AUDIO: DJ YRS Jerzy Ft. Chox-Mak - "Reality Bites"
DJ YRS Jerzy and Chox-Mak have been tearing up the internet and streets together for a while now this time they also bring along North Villah. 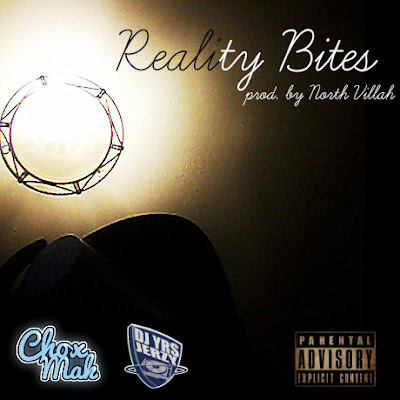 North Villah is a well known producer out of Toronto, Canada he has teamed up with DJ YRS Jerzy and Chox-Mak for a fresh new single called "Reality Bites". Reality Bites is just a song talking about what everyone is going through right now basically saying everyone has there ups and downs and this is just a perfect song to just vibe to and forget your problems for a while.